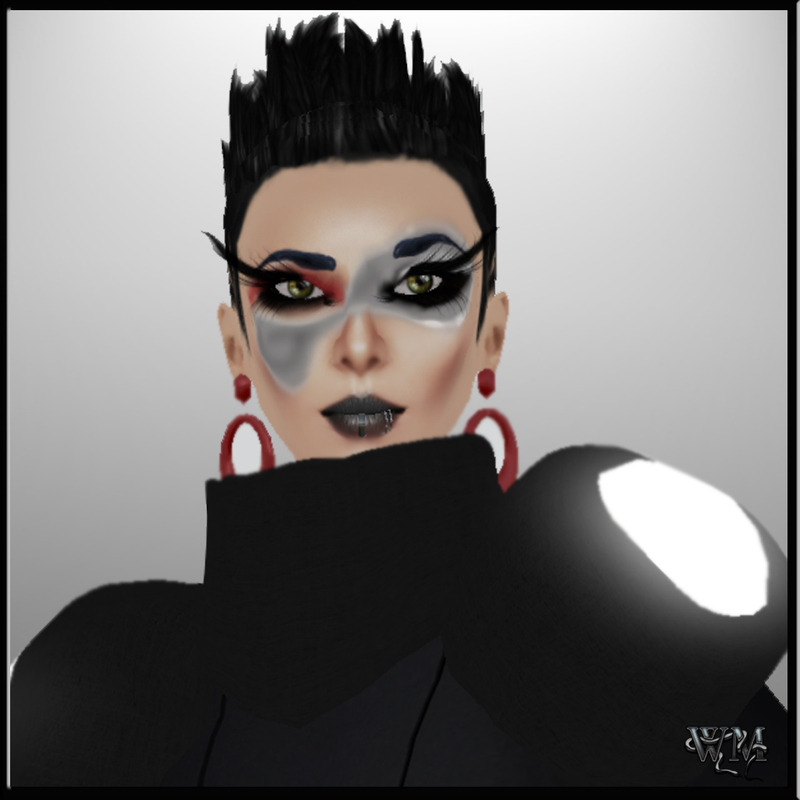 This entry was posted in Fashion, New Releases and tagged §D, Avantgarde, Baiastice, Blog, Blogger, Body Parts, Candy Nail, Couture, Elaera Maven, Fashion, Haute Couture, heels, Hugo's Design, Hugo's Latex, Latest Release, Make Up, Maven Haus, Maven Strasse, meatverse, Metavirtual, Model, Modeling, Mstyle, New, New Release, News, pale Skin, photographer, Photography, Release, Second Life, Secondlife, Skin, SL, Stiletto Moody, Ticky Tacky, Virtual World, Wicca Merlin. Bookmark the permalink. ← New hair attachments by PurpleMoon!!! Hubba hubba….awesome shots Ms Merlin!